Laser Components USA, a specialized provider of laser and optoelectronic components in the US and Canada, has demonstrated for the first time the Albalux FM, which the company says is the world’s first laser white light module with bright and highly directional fibre optic output for precise and contrast-rich illumination in next-generation medical and machine vision applications. The company unveils its latest development at SPIE Photonics West, Booth# 1751. 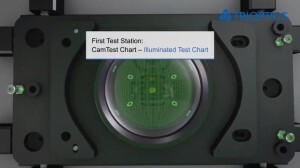 Albalux FM could enable innovation in illumination solutions for medical endoscopy, surgical headlights, manufacturing processes and 3D machine vision. 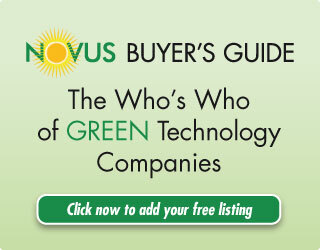 Advantages include high optical power, remote fibre-optic beam delivery and safe drive electronics in a compact enclosure, according to company information. A key component of Albalux FM is the LaserLight technology from SLD Laser. Based on GaN semi-polar blue laser diodes, LaserLight generates brilliant white light that is more than 10 times higher in luminance than today’s LEDs, yet with minimal power consumption and long lifetime. 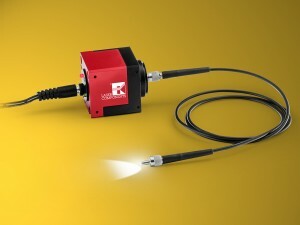 To maximize light transmission and precise beam directivity, optical fibers are incorporated that enable >150 lumen CW output with sharp narrow edges. This results in enhanced vision that provides faster processing times and more reliable monitoring on the manufacturing floor, and improved diagnostics and patient outcome in medicine. Albalux FM is designed to offer the user flexibility in both standard and custom configuration requirements. The plug-and-play module features custom-designed electronics to ensure safe operation of the LaserLight diode.